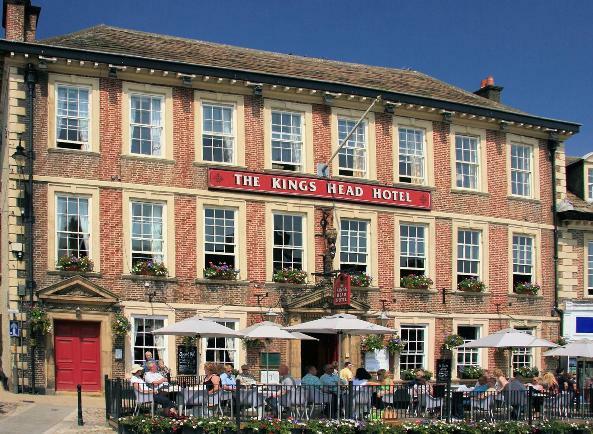 The King’s Head in Richmond has announced a major recruitment drive to support a £1 million investment being made to improve its accommodation, food and beverage offering. The 26 bedroom business, which was acquired by The Coaching Inn Group in February, will be holding two recruitment days as it looks to take on 30 additional staff across its accommodation and all-day Eatery and Coffee House, due to launch later this Spring. The Coaching Inn Group, which has a strong reputation for transforming and revitalising high quality coaching inns across the UK, will be holding the days at the hotel on the 26 and 27 April. Founder and managing director of The Coaching Inn Group, Kevin Charity, said: “We’re delighted with the reception we’ve had from the local community so far and can’t wait to unveil the results of our investment.